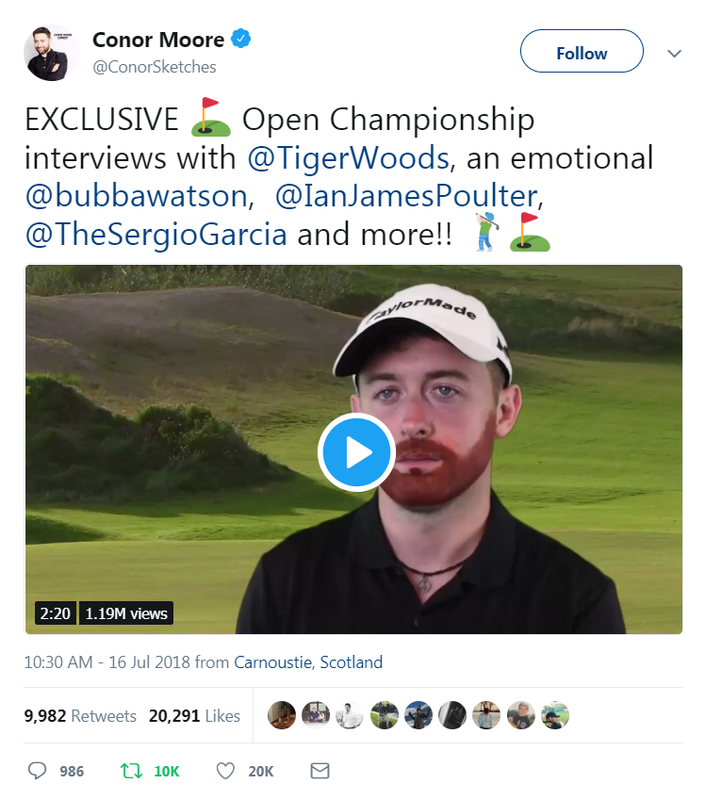 You may remember Conor Moore's hilarious impressions of PGA Tour pros during the Masters (or this clip). 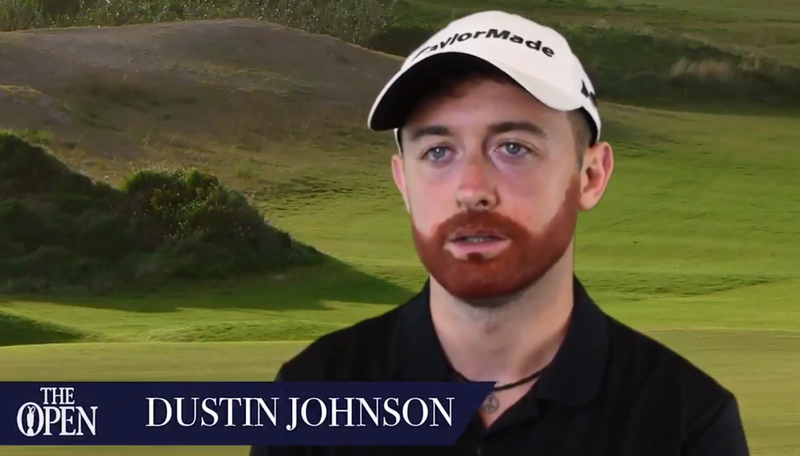 Well, he's back with his latest Open Championship video. Failing a test is generally not a good thing. 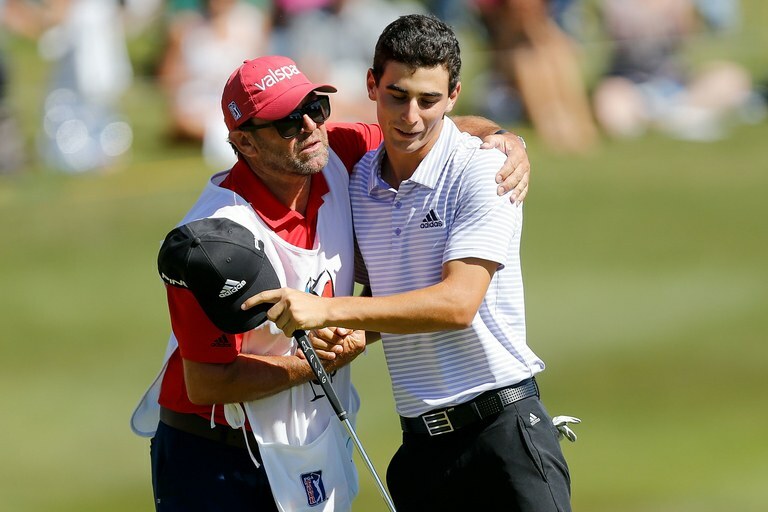 But for Chile’s Joaquin Niemann, it may have been a blessing in disguise. The 19-year-old reportedly had plans to play for the University of South Florida this fall, but did not gain admission to the Division I school after failing the school’s mandatory English-equivalency exam earlier this year. That cleared the way for the 2018 Latin American Amateur champion to turn pro shortly after his Augusta National debut in April. 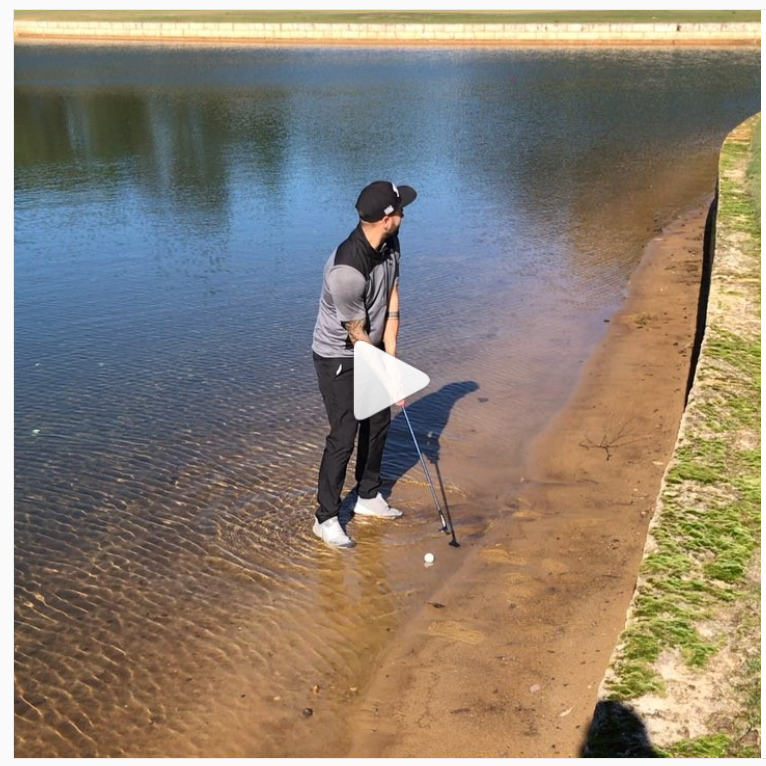 And it’s a good thing that he did turn professional because two weeks later, the South American phenom finished in sixth place at the Valero Texas Open. 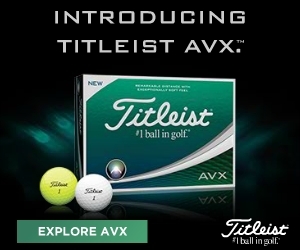 He followed up that result with a T8 at the Fort Worth Invitational in May and a T6 at the Memorial in June, which secured him unlimited sponsorship exemptions for the rest of the season. Those accolades alone would have made for one heck of a rookie season. But Niemann is no ordinary rookie, and he proved that once again at the Greenbrier two weeks ago when he secured full PGA Tour status for the remainder of the 2018-19 season after a T5 finish that earned him his 414th FedEx Cup point in only eight starts on the circuit! In doing so, Niemann joined Jordan Spieth and Jon Rahm as the only players to earn their tour cards through FedEx Cup points this decade. That is some exclusive company, right there. And even though the Chilean won’t be competing at this week’s Open championship, it is a safe bet to assume that we will be seeing his name quite regularly on the leaderboards soon. There were some truly interesting stories at the John Deere Classic last week with Steven Bowditch hiring a random 16-year-old as his caddie on Twitter, Bronson Burgoon shooting a nine-under 62 on Friday, and Canadian David Hearn’s putting stroke being examined by tournament officials for possible anchoring. 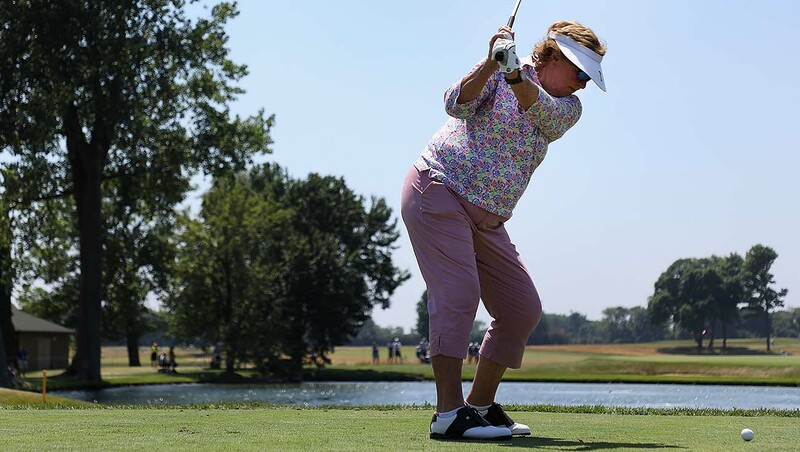 But, the story of the week undoubtedly came from the women’s side of the game after 79-year-old JoAnne “Big Mama” Carner shot her age in the opening round of the U.S. Senior Women’s Open on Thursday. 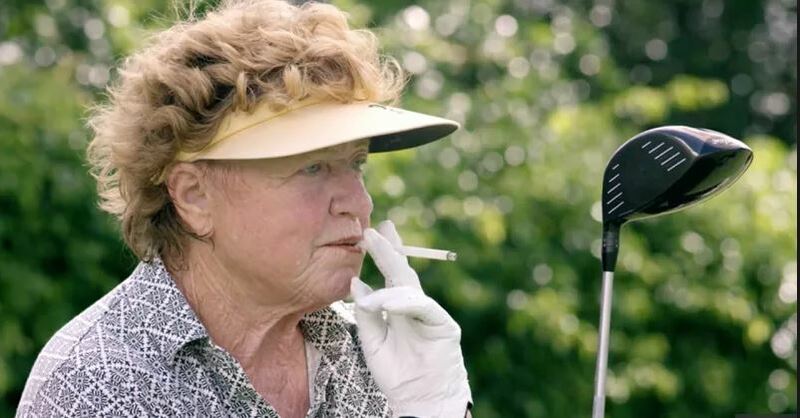 Carner, who won the U.S. Open in 1971 and 1976, was the oldest player in the field, but did not look the part as she dropped in four birdies on the day including one on the final hole. Carner told the media after the round that she hadn’t walked a golf course since 2004 and responded to a reporter that asked her if she had visited the gym to prepare for the tournament with an incredulous, “Do I look like I hit the gym?” Carner went on to miss the cut by three strokes, but disclosed that she plans to return and compete at the event next year. “She’s added so much to this. Want a reason to play your next round at The Country Club other than the great golf there? 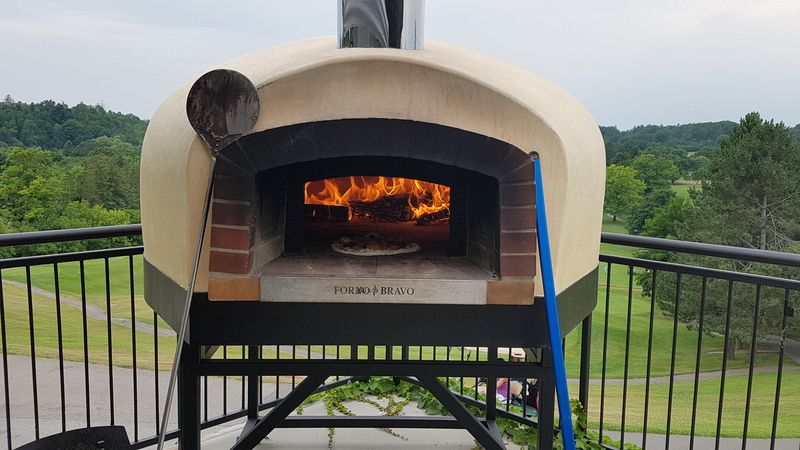 The Club just recently installed a new brick pizza oven and is firing off some spectacular cheesy goodness every Friday, Saturday and Sunday evening on the clubhouse veranda. 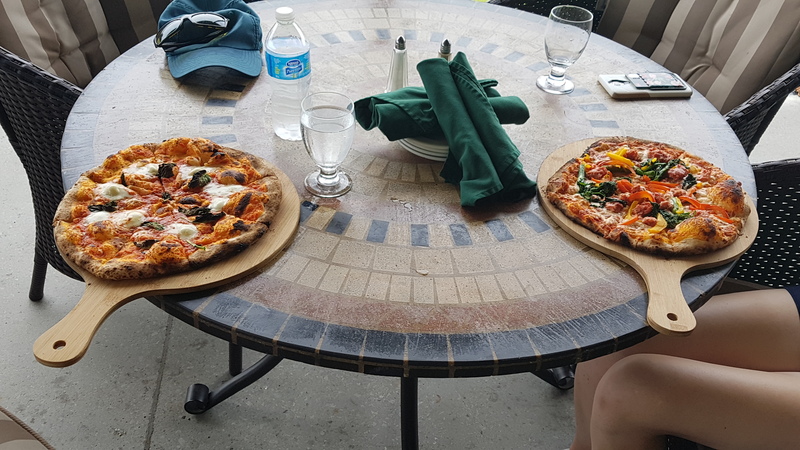 We personally tasted some of the menu options, specifically the Margherita and Meat Lovers pizzas, last weekend and we can confidently say that they were some of the best pizzas we’ve eaten all year! 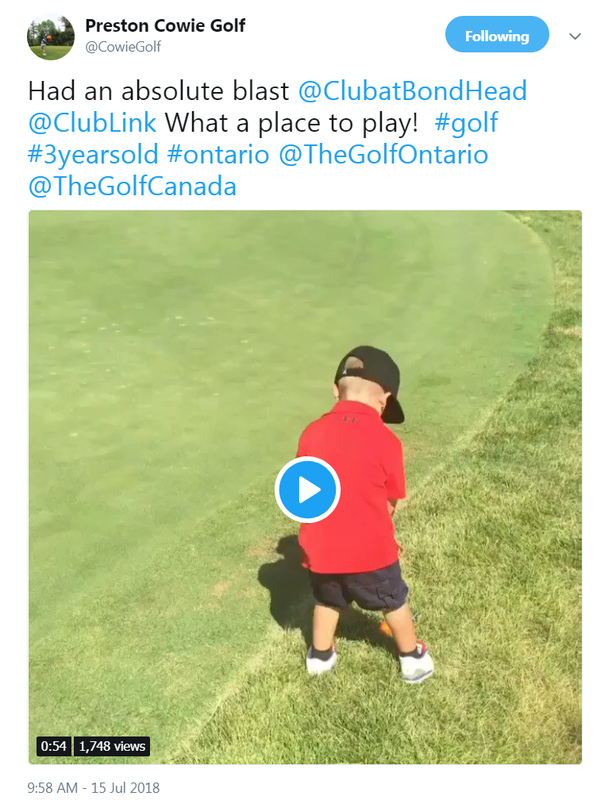 3-year-old Preston Cowie was named winner of the Best Peewee Golf Swing in the World in 2018 and has seriously impressive golf skills. Not only does Thailand’s Jazz Janewattananond have one of the best names in golf, he also some of the softest hands on any tour. 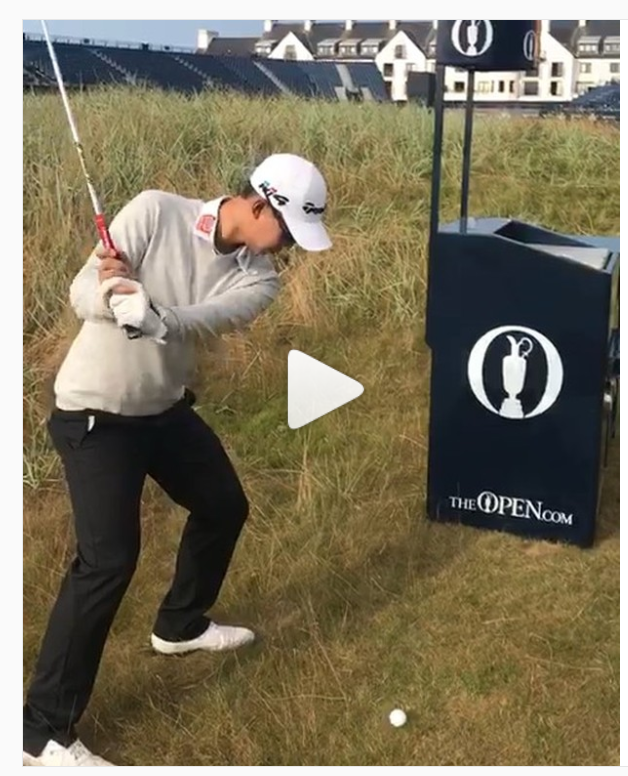 Last week, while prepping for the Open championship, the 22-year-old demonstrated just how masterful his clubhead control truly is in this mind-boggling Instagram post that we have now watched at least fifty times! For it’s 1…2…3 strikes you’re out at the old watering hole!